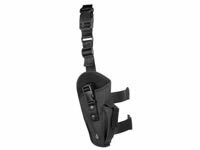 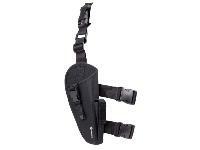 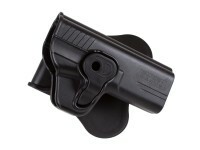 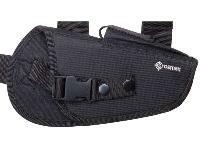 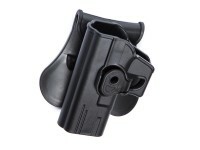 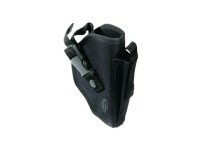 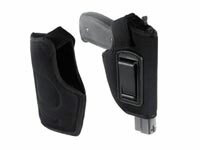 Crosman Leg Holster, Mag Pouch, Med/Lg-Frame Guns, Black. 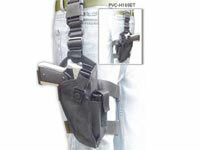 Holsters. 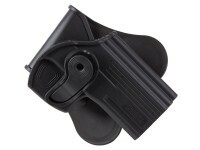 Things I liked: Recently bought a HW 70 pellet pistol and was looking for a holster. 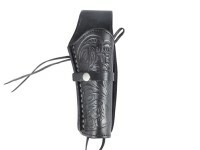 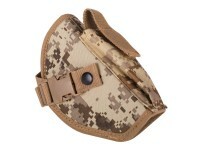 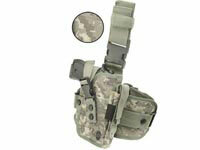 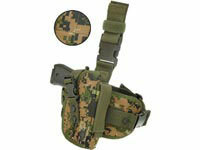 Going through my collection I found this crosman holster in marine digital camo. 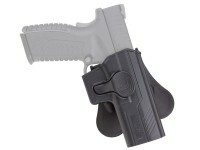 The open tip allows this large pistol to fit very well. 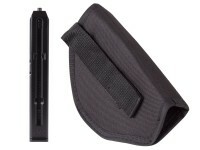 The HW 45 pistol and similar should also work. 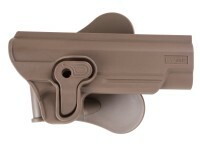 HTH. 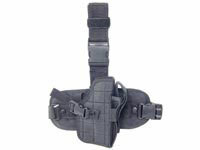 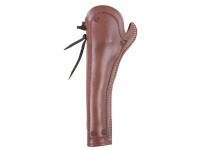 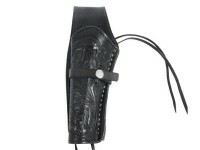 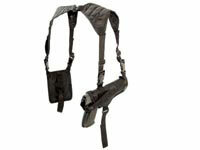 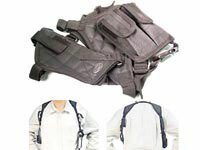 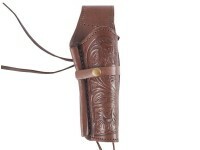 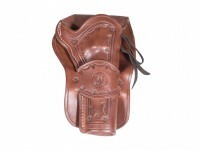 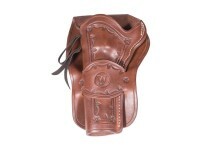 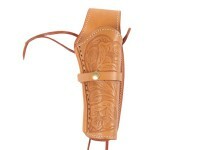 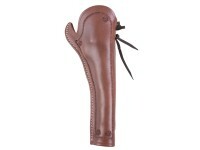 I'm going to try a conversion to a shoulder holster for poor weather conditions. 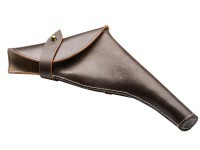 Things I would have changed: All good no changes. 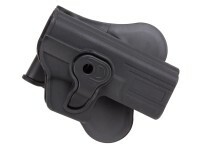 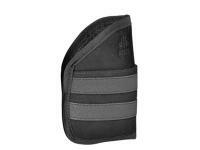 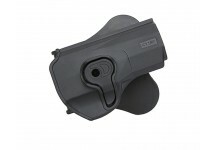 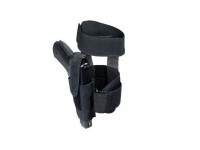 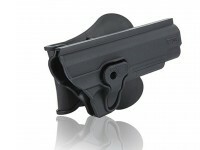 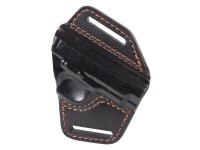 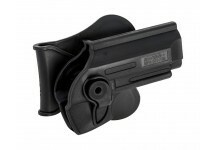 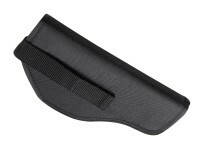 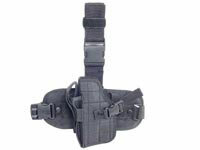 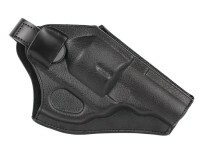 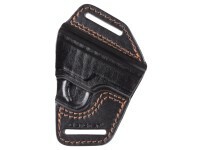 What others should know: Great holster for C 11 Tactical. 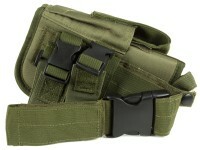 Will my Crossman Co2 C11 fit in this? 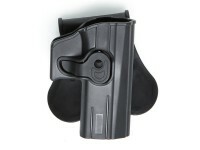 Will a Benjamin trail np pistol fit this?